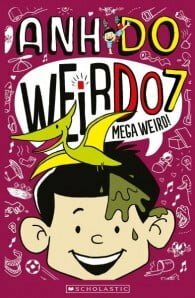 Weirs Do is back in another wacky adventure! 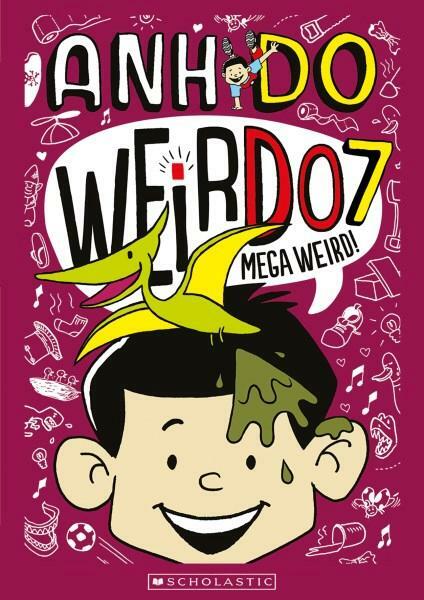 Life for WeirDo is MEGA BUSY! Hes planning on making MEGA bucks from the Street Garage Sale, plus hes helping Bella write a winning song! And is that a dusty dino bone in the corner? It wont be easy … but it will be funny!